If you’re tired of waking up to cold floors, The Drying Co./ThermalTec can help. Insulating the floors in your home will reduce drafts and help you save each year on energy costs! 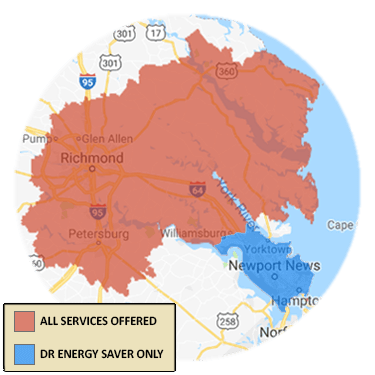 The Drying Co./ThermalTec is your local home insulation company, providing our professional floor insulation services to local homeowners throughout Greater Richmond. Contact us today to get started on living comfortably at home! The Drying Co./ThermalTec doesn’t rely on one insulation product to solve all the energy loss problems associated within the home. Instead, we tailor our solutions to your home and the way it was built. Anyone who tells you that one type of insulation can solve all of your problems is probably someone who is only equipped to install only that type of insulation. At The Drying Co./ThermalTec, we have the training and the specialized equipment to install various types of insulation from spray foam, cellulose (including dense-pack techniques), fiberglass, mineral wool, rigid foam board, and more. Whichever option you choose, it should be accompanied by a thorough air-sealing of your home. Air sealing reduces the stack effect that is continually trying to expel air through small openings all throughout the upper reaches of your home, while it pulls in air through gaps around the lower levels of your home. See air sealing for more information about this The Drying Co./ThermalTec service. balconies, bow and bay windows, and bump-outs are all examples of cantilevered spaces. Their floors are especially prone to air leaks because of ill-fitting soffits (boards used to seal under the overhang) combined with direct exposure to wind. The Drying Co./ThermalTec has detailed solutions for each and every situation. Start saving energy and money today with an insulation upgrade. 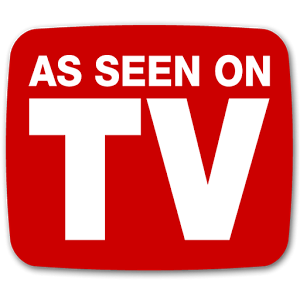 Call 1-833-933-3111 or contact us online for an insulation estimate or a home energy audit in Glen Allen, Mechanicsville, Chester, Midlothian and nearby!